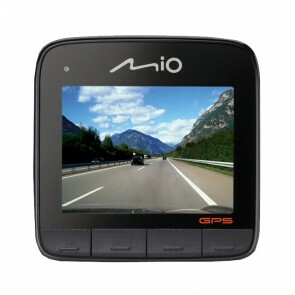 As well as offering high-quality video recording, some car cameras also enable you to take photos as well. This can be highly useful in the case of an accident as it allows you to capture additional detail such as the other drivers involved, damage to the vehicles and photos of the scene. These images can be extracted from the memory card in the same way as the video footage.